You can schedule an appointment with us to know how we can help you. We accept major insurance plans to make our quality care accessible for all. 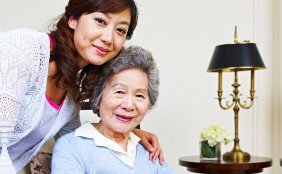 If you know anyone who is in need of our home care services, refer them to us. Recovering and aging in place should be a privilege enjoyed by many. Thus, we make sure that you get the best care possible with our homecare in Spring, Texas. The services we provide gives you the opportunity to enhance your quality of life with the assistance of our caregiving staff. We assure you that your health and safety is of utmost priority. 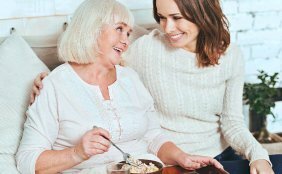 Healing Through Caring Homecare LLC is here to provide you with the best care imaginable through compassion, wisdom, and autonomy. Our main goal is to assist our clients to live with dignity in a least restrictive and healthy environment, thereby improving and enhancing their quality of life.